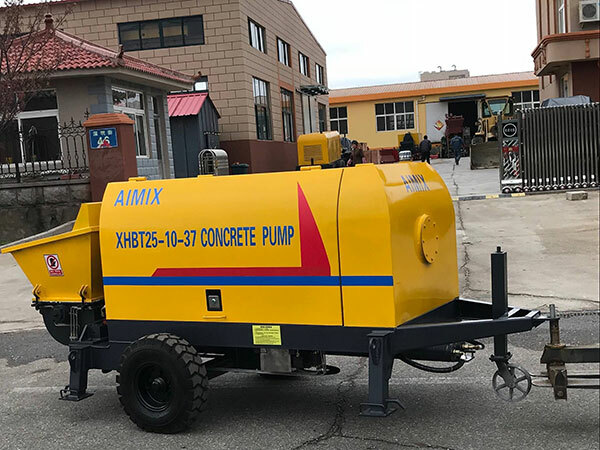 XHBT25-10-37 electric concrete pump from our Aimix Group was successfully exported to Russia. Our product won good reputation by our client because of its good performance. On the one hand, our electric concrete pumps have strong power system, reliable hydraulic system, efficient pumping system and excellent electrical control system, which fully meet the modern construction requirements of high efficiency and low consumption. 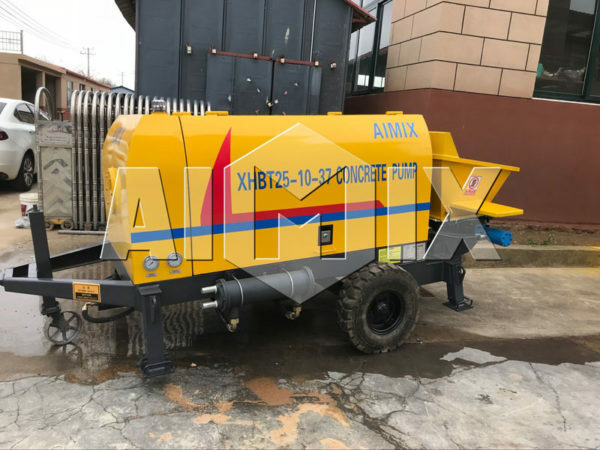 On the other hand, our electric concrete pump for sale has the advantages of high working efficiency, good concrete quality, low dust concentration, low rebound rate, low failure rate and low engineering cost. Of course, if you are in a short electricity place, you can choose our diesel concrete pump. 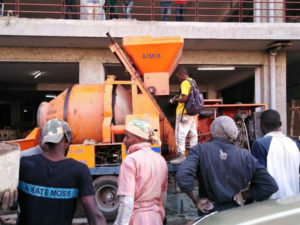 The other models of electric concrete pump are as follows. There are some diesel models.